Our door hardware systems are ideal for any wine cellar door and can also be used for various interior and exterior door applications. 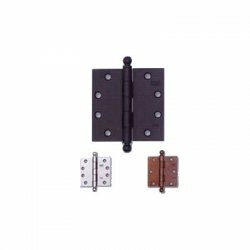 The door hardware is available in a variety of styles and finishes to suit any need whether it is an antique style, traditional or modern door. These finely crafted cellar door hardware systems will create a grand entrance to your cellar.